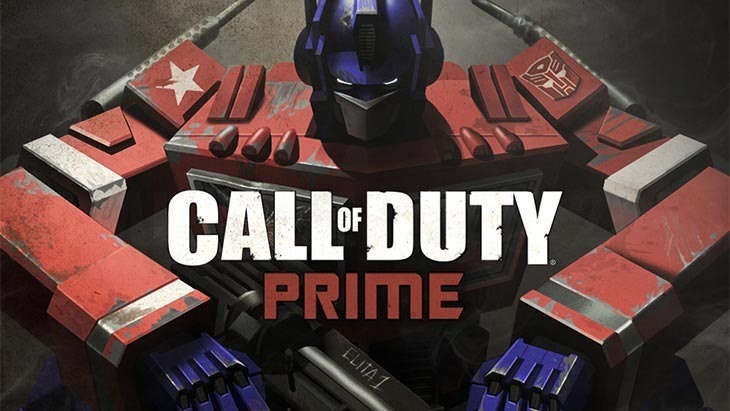 The latest Transformers game isn’t being made by the chaps who did the last few excellent ones. After the dismal Deadpool, High Moon Studios was hit with a significant number of layoffs, leading us to speculate that they were downsized to being a jobbing studio; a port factory. That seems to be the case, as they’ll be handling the porting of Sledgehammer’s Call of Duty: Advanced Warfare to those now-ancient consoles, the Xbox 360 and PlayStation 3. It leaves Sledgehammer to focus solely on the new gen and PC versions of the game, instead of having to worry about shoehorning their ideas in to technology it doesn’t quite fit in. While this probably means good things for the new gen versions of the next gen Call of Duty, I can’t help but feel sad for the guys at High Moon. Transformers: War for Cybertron, Dark of the Moon and Fall of Cybertron were all pretty damned good games, and it’s sad to see the studio reduced to porting other people’s games. Deadpool was pretty bad though.